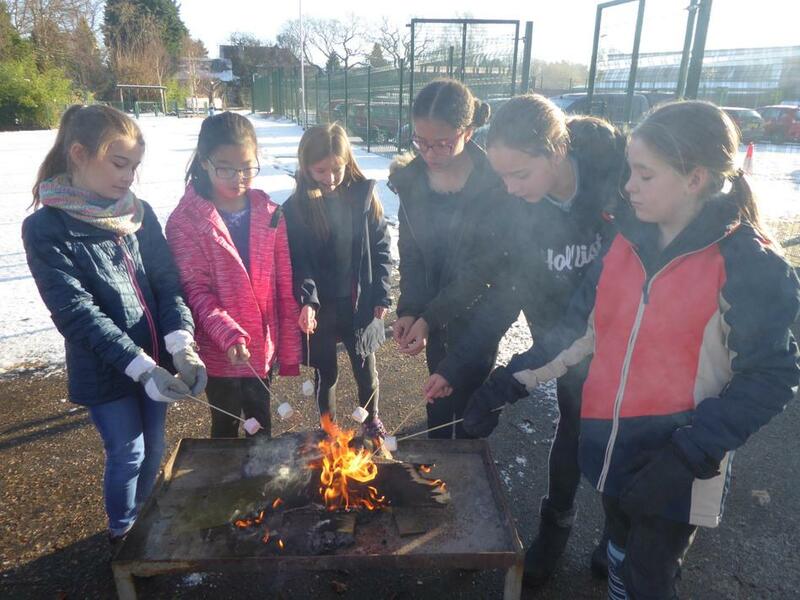 Following on from our snow day, we remembered Mr Hamblett in school the way he would have wished: wearing silly socks and ties, while taking part in an array of outdoor activities. We would like to thank everyone who has donationed towards the outdoor classroom and sensory garden project; £7,555.50 has been raised so far at the time of writing. 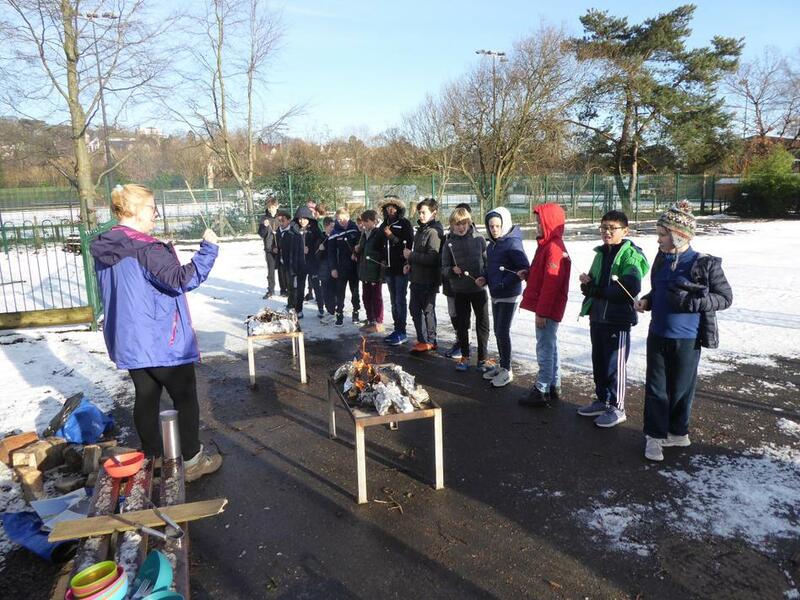 Encouraging the children to develop a love of the outdoors was very important to Mr Hamblett and we’d love to continue what he started as a lasting tribute. 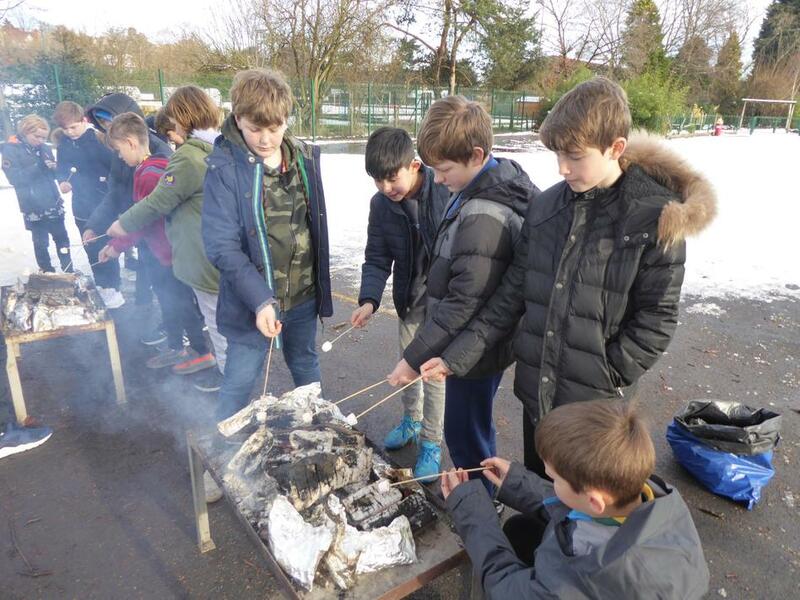 £270 was raised from the cake sale to go towards Mr Hamblett’s personal charities: Mountain Rescue and RSPB. Thank you to everyone involved.